Assess potential sources of emergencies to collections, such as: tornadoes, floods, earthquakes, lack of fire alarms or suppression systems,eaking roof, and scheduled construction. 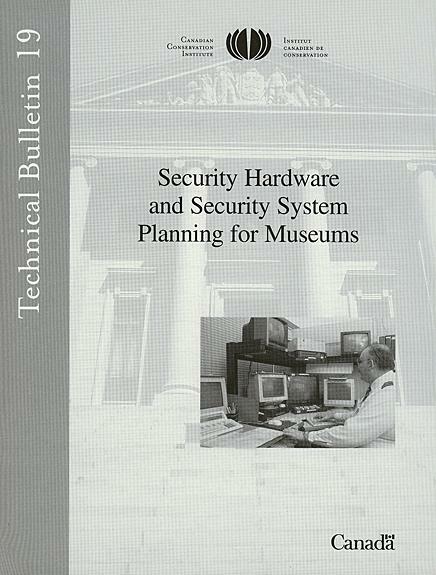 Set priorities for collections and determine what tools would be needed in an emergency. Identify and put into effect all possible preventive measures. Identify insurance coverage, emergency funds, and/or accounting procedures. Write down as briefly as possible the immediate emergency procedures to be used in case of disastrous conditions, train staff, and post instructions at all telephones. List names and phone numbers of staff (and their backups) to be called upon in case of disaster, and post this list at all telephones. Write a detailed emergency preparedness plan geared to your own institution and collections. There are many plans available as guides if needed. 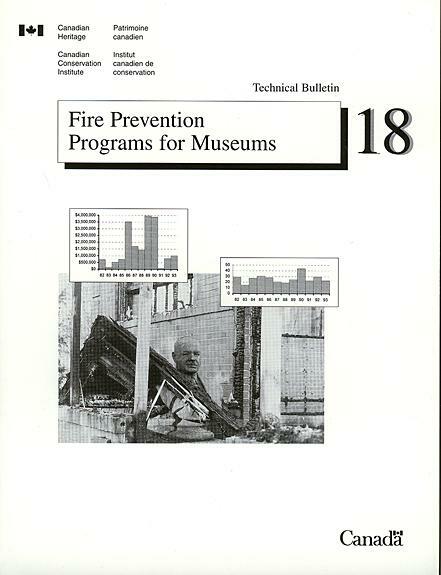 Include detailed recovery techniques for all materials found in the collections, as well as the building, furnishings, and electronic equipment. Assume that the person using the plan will have no background or expertise in emergency response. Make sure that supplies, services, equipment and consultants needed for immediate response are stockpiled and/or identified with names and phone numbers. These should be replaced if used and/or updated at least annually. Assign emergency preparedness and response committee members and train them. If possible, name a chair who has had some training in recovery techniques, preferably someone in the field of preservation. Include in the final emergency plan maps with your priorities marked for all collections and departments. Confidential information may be limited to a few people to protect security. Share the plan broadly with fire and security people. Ask for their feedback. Read about emergency recovery. Keep up with the latest techniques. Build a modest reference collection dealing with recovery for a variety of materials. Be familiar with your own plan. Train staff to use it. What is an Emergency? What is a Disaster?